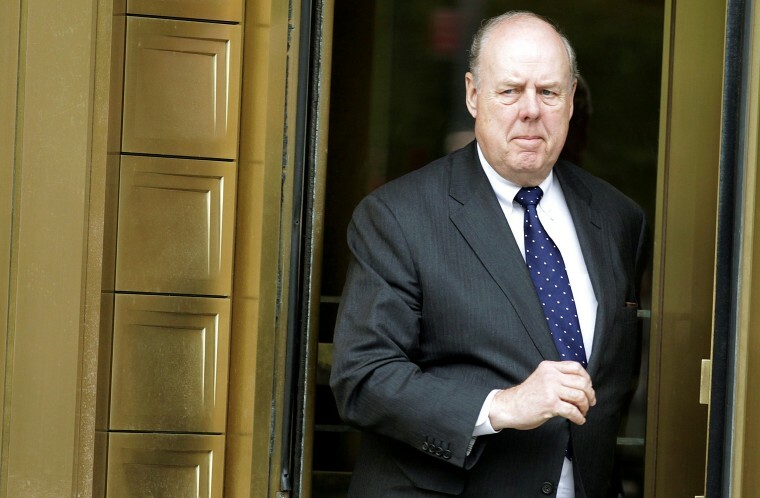 WASHINGTON — President Donald Trump's personal lawyer took responsibility Sunday for a tweet that Trump sent the previous day, in which the president said for the first time that he knew his former security adviser, Michael Flynn, had lied to the FBI before he fired Flynn in February. The tweet caused an uproar in Washington because it implied Trump knew Flynn had committed a felony — lying to the FBI — when he told then-FBI director James Comey to go easy on Flynn the day after the firing. Did Trump tweet indicate he may have obstructed justice? Interfering in the FBI's investigation could be construed as obstructing justice, potentially creating legal jeopardy for Trump. Within a few hours, Trump's personal lawyer, John Dowd, stepped in to say that he wrote the tweet, not the president. Dowd told NBC News that he drafted the tweet and then sent it to White House Social Media Director Dan Scavino to publish. When asked for the original email he sent to Scavino, Dowd said he dictated it orally. "I'm out of the tweeting business," Dowd said with a chuckle. "I did not mean to break news." Trump, however, issued 10 tweets in 24 hours related to the Russia investigation, the FBI, and how federal investigators should really be looking into Hillary Clinton. He also denied that he asked Comey to back off the investigation, though Comey has testified to that effect under oath before Congress. "I never asked Comey to stop investigating Flynn," he tweeted on Sunday morning. "Just more Fake News covering another Comey lie!" Dowd said that Trump's other tweet saying Flynn was fired in part for lying to the FBI was a reference to a statement made by acting Attorney General Sally Yates when she came to the White House on Jan. 26. At that time, she told White House Counsel Don McGahn that Flynn had "given the agents the same story he gave the Vice President." "For some reason, the [Justice] Department didn't want to make an accusation of lying," Dowd said. "The agents thought Flynn was confused." McGahn then passed that information on to the president, Dowd said. "All the president knew was that the department was not accusing him of lying," Dowd said. Dowd's decision to claim responsibility for the tweet was first reported by The Washington Post and confirmed by NBC News on Sunday. In another tweet sent early on Sunday morning, Trump denied ever asking Comey to drop his investigation into Flynn. Dowd added: "The point of that tweet was entirely correct. It's just very sad. I don't know why the guy lied. He didn't need to." According to court documents, Flynn twice lied to the FBI about his interactions with Russian Ambassador Sergey Kislyak. Flynn falsely said he had not asked Kislyak "to refrain from escalating the situation" in response to sanctions that the U.S. had imposed against Russia on Dec. 29, three weeks before the Trump administration came into office. Court documents also said that Flynn had lied when he claimed that he had not asked Kislylak “to delay a vote on or defeat” a U.N. Security Council resolution on Dec. 22. On both occasions, Flynn sought counsel with senior Trump transition officials before speaking to the Russian diplomat Kislyak. According to three people familiar with the matter, one of the people on the transition team Flynn spoke with is Trump’s son-in-law and senior adviser Jared Kushner. Two people familiar with the matter said that another transition official referred to in the court documents is K.T. McFarland, who served as deputy national security adviser for five months and is now the nominee to become the next U.S. ambassador to Singapore. According to the charges, Flynn lied to the FBI two days after he was sworn in as Trump’s national security adviser. Since the Mueller probe began in May, Flynn is the first senior White House official to be charged in the investigation of Russian meddling in the 2016 presidential election. He is also the first official to agree to fully cooperate with the inquiry. A source close to the Trump administration told NBC News that the White House was “blindsided” by the announcement Friday Flynn’s guilty plea. 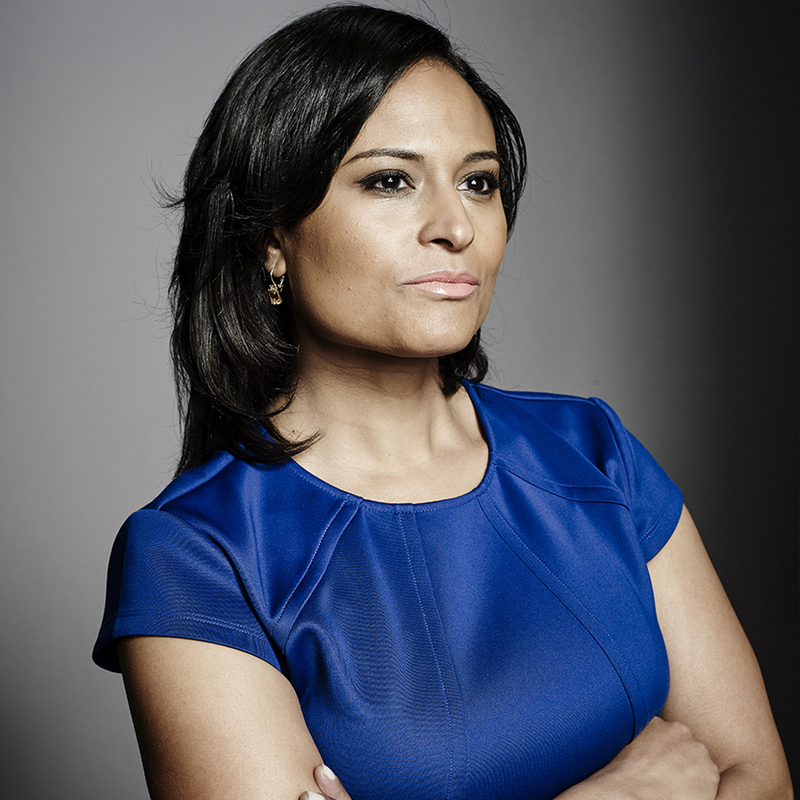 Kristen Welker reported from Washington. Max Burman reported from London.